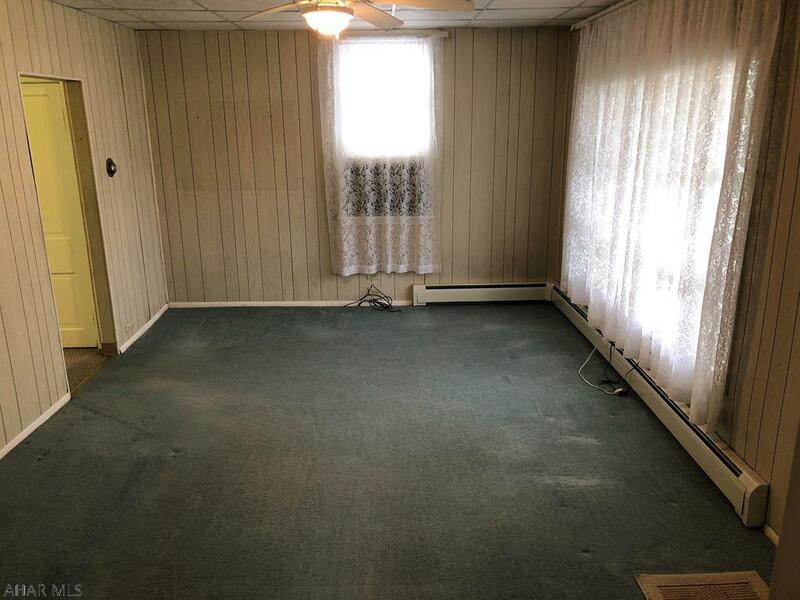 618 Yale Lane is a spacious 3 bedroom home for sale in Altoona, PA! 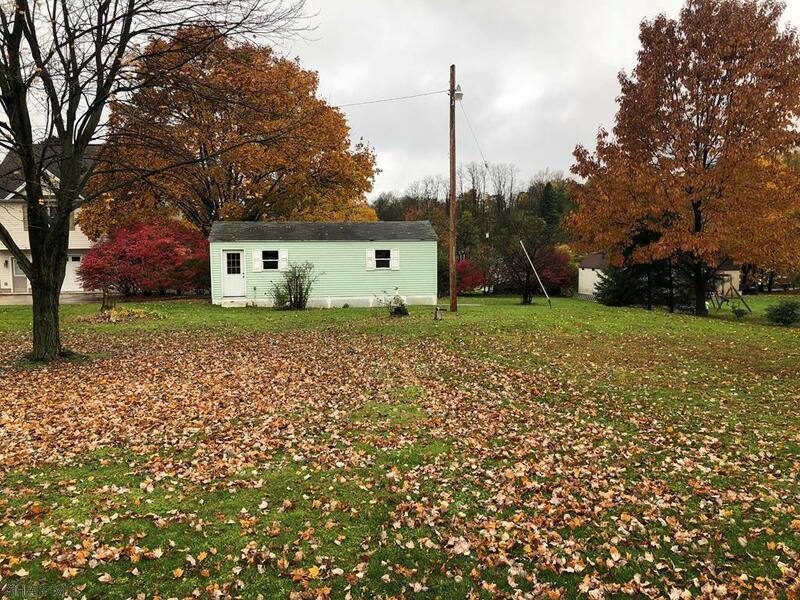 Located in Logan Township, this home has approximately 1846 square feet and is situated on a nice corner lot that is almost 1/2 an acre! 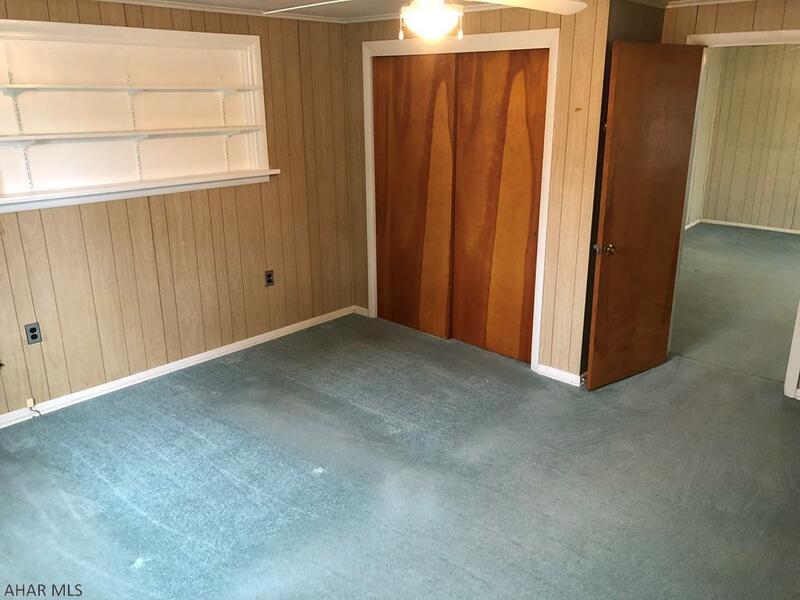 This Blair County home offers a 2 car attached garage as well as a 1 car shed garage. 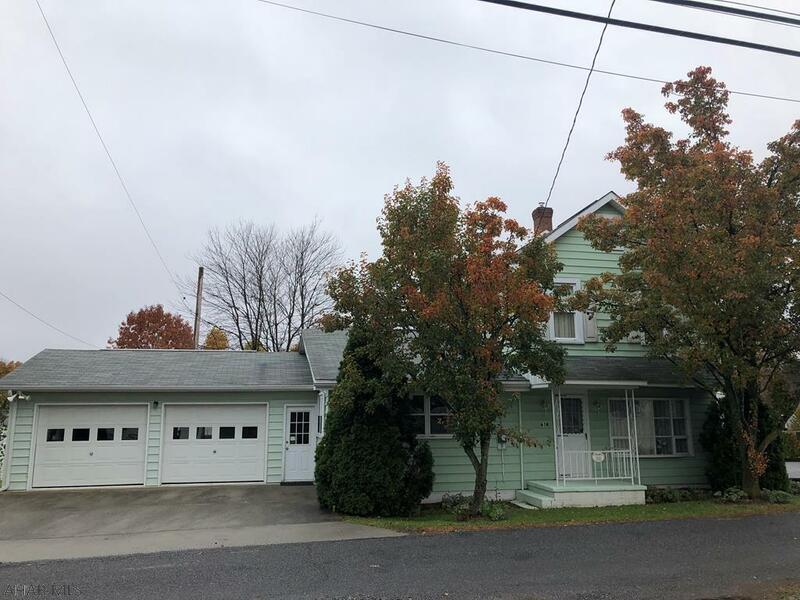 Check out everything this home offers for a great price! The living room is spacious and features a large window for natural sun light. Just add your personal touches to make this room feel cozy and comfortable. Cooking and baking will be a breeze in this kitchen with the amount of counter space and cabinet storage this room offers. 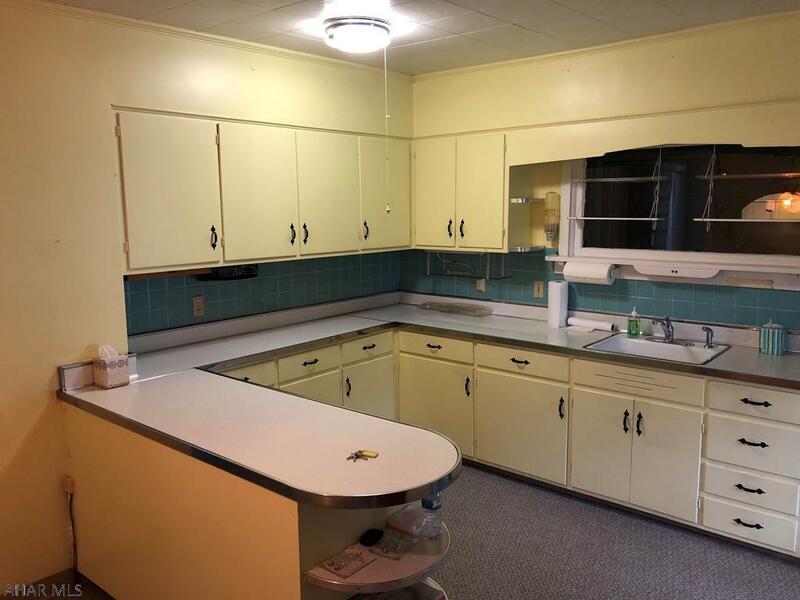 The refrigerator and range are included with this kitchen. The main floor features a large bedroom with an attached 3/4 bathroom and laundry. There is also a large family room perfect for entertaining your family and friends. The second floor is where you will find the other 2 bedrooms. Both are decent in size and offer large closet space. This 2 story vinyl sided home offers a 2 car attached garage and a 1 car detached shed garage. The backyard is large and flat. No need to worry about parking with the driveway and additional room for parking. 618 Yale Lane is a large home that is well maintained. 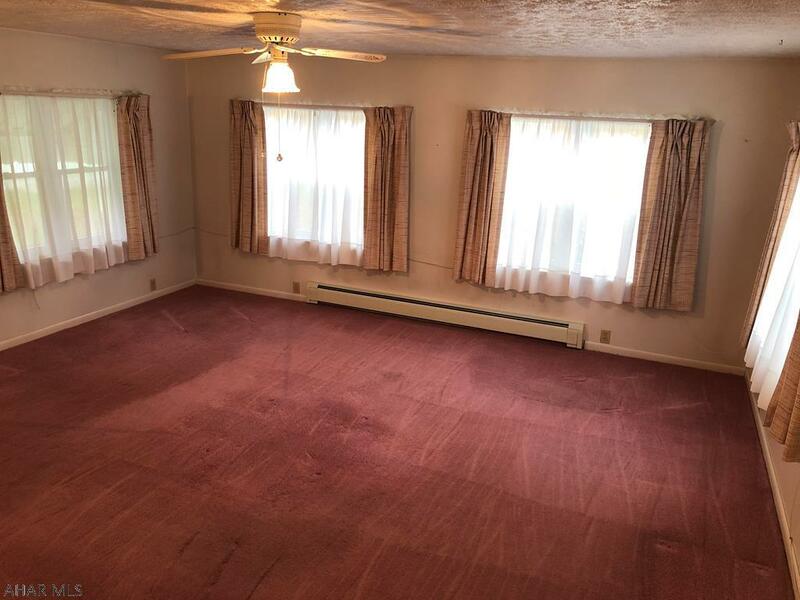 Call Scott Weyer (814-935-5530) to set up an appointment.